The cricket season is fast approaching - the first match is on Saturday 27th April. As usual there are a lot of things that need to be done to get the ground ready. patch that needs to be dug out so the water flows into the new drain, and we need to cover the new drain with topsoil so it can be reseeded. The work will start 10.00-10.30, please come along to help even if you can only spare an hour or so. 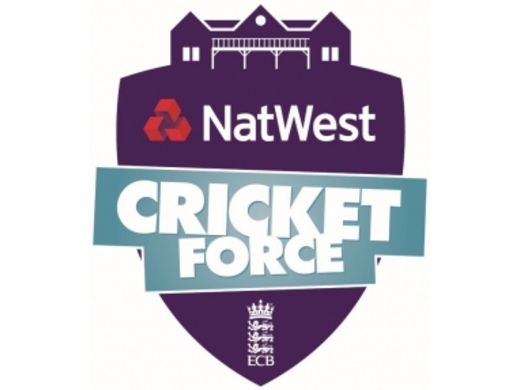 Cricketforce will be on Saturday 6th April, when we will do all the other jobs needed to get the ground and pavilion ready for the season.